I love to collaborate and get creative on shoots…and I absolutely love Fall Fashion! It brings forth lots of different fabrics, colors, and textures. Probably one of my favourite seasons…when it’s ok to start covering up! A couple weeks back I had the pleasure of styling a shoot with 2 of my favourite partners in Vancouver, Lords’ Shoes & The Latest Scoop! I loved incorporating leather, wool, silk and cotton to provide an array of different looks. If you haven’t been to either location of The Latest Scoop on South Granville or West Van in Dundarave…you must go! They have something for everyone, work, play and of course fun! Raina my model was from John Casablancas here in Vancouver. 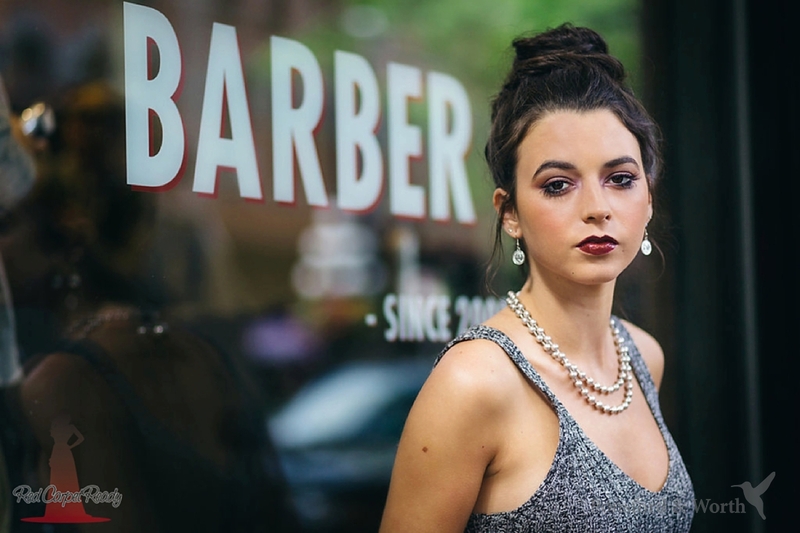 An agency I work with on a regular basis and Carmen’s models never disappoint. They are always punctual, professional and they are there to work and achieve the perfect shot! Every time I pull for a shoot from Lord’s Shoes on South Granville, I have so much selection to choose from and the possibilities are endless. Jacqueline always has custom pieces for her store and the latest in trendy footwear and bags…plus her and her staff are just the best! I go in knowing what I want and she’s always got lots for me to choose from. 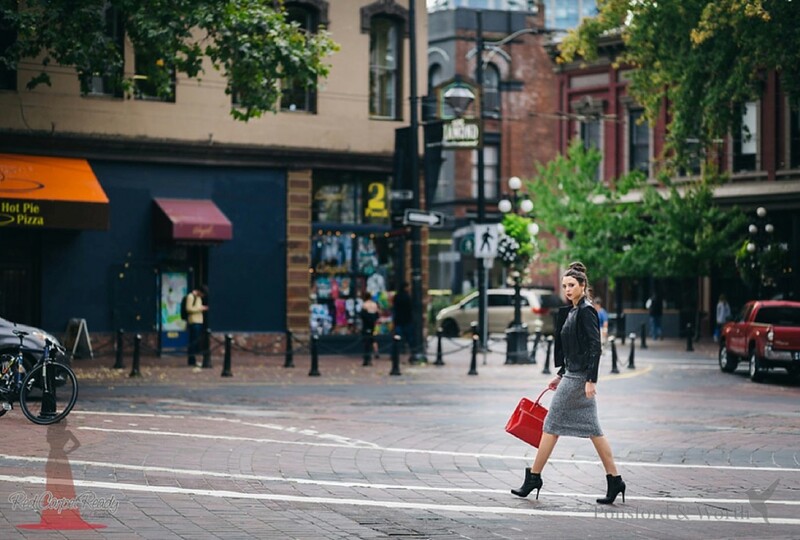 These amazing images were captured by the very talented Claire Ponsford of Ponsford & Worth Photography, and we shot on location in the streets of Gastown.